In the education space today, the concept of educational tours has gained immense popularity. 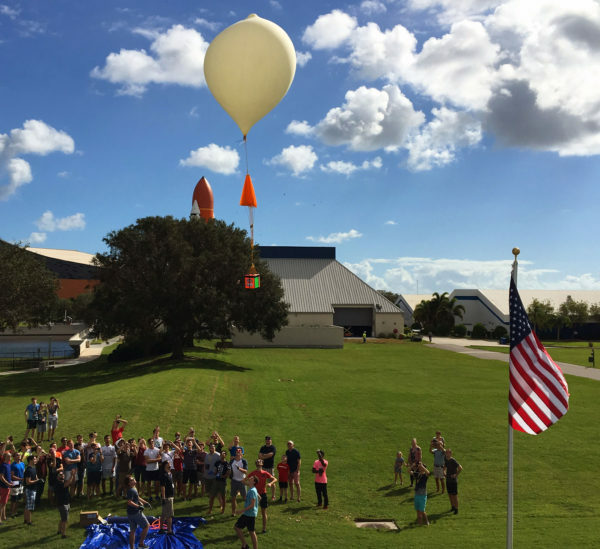 With more and more schools being inclined towards educational tours to the US including NASA Trips, we discuss some points how educational tours with Atlantis are a unique experience, and how our NASA Tours are unlike any other NASA Trips. We believe that travel is an integral part of education. 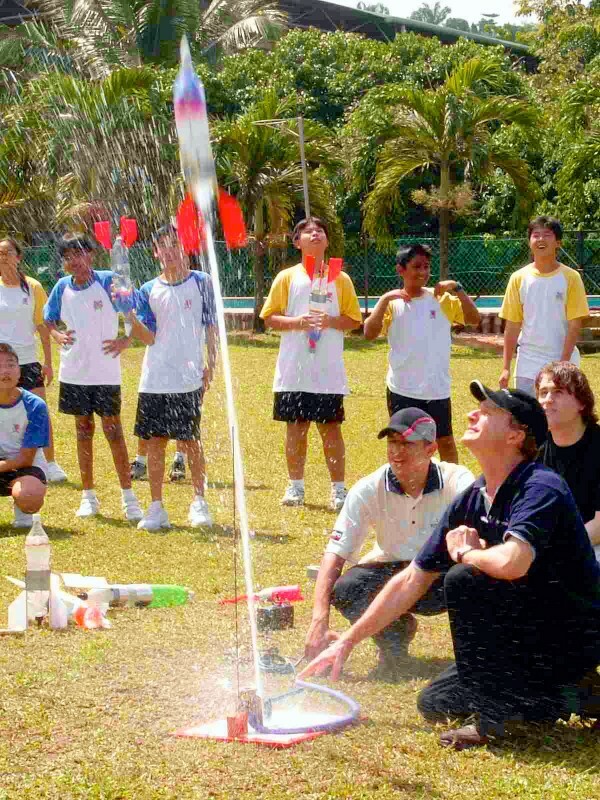 Students learn more through engaging in activities than through reading and writing. With this vision in mind, our NASA tours are full of exceptional, top quality educational content. NASA is known to be the hub of most Space Science activities. 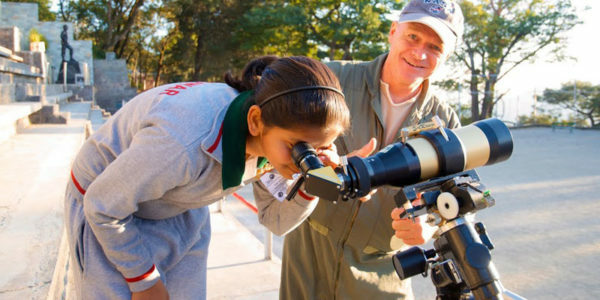 NASA trips serve as a source of motivation and inspiration to the young minds. Our trips focus on developing team building and leadership skills amongst students. 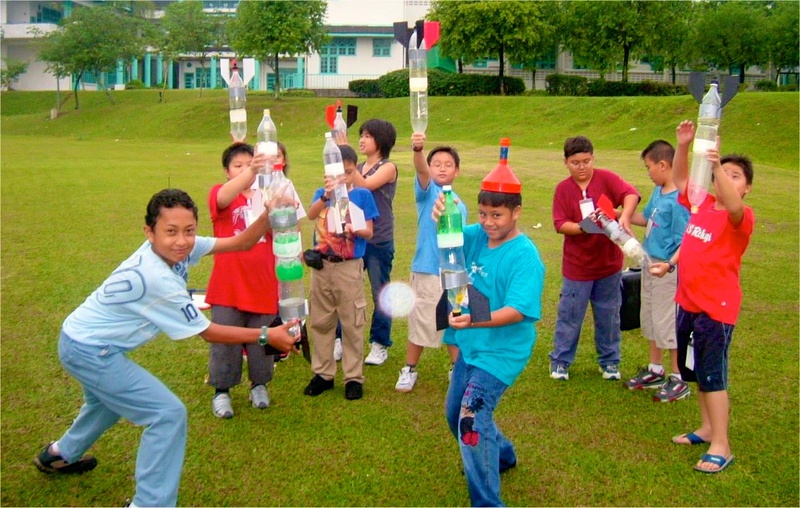 They help in building self-confidence and above all, keep the spirit of inquiry alive. 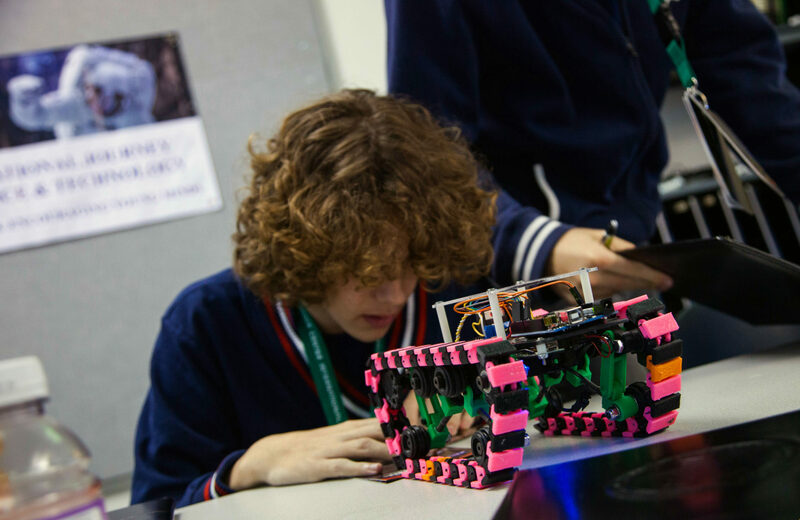 STEM (Science, Technology, Engineering, and Maths) education promotes the education in these four disciplines through an interdisciplinary approach which is experiential and applied in nature. Educational Tours at Atlantis are designed under expert supervision to promote this goal of education. 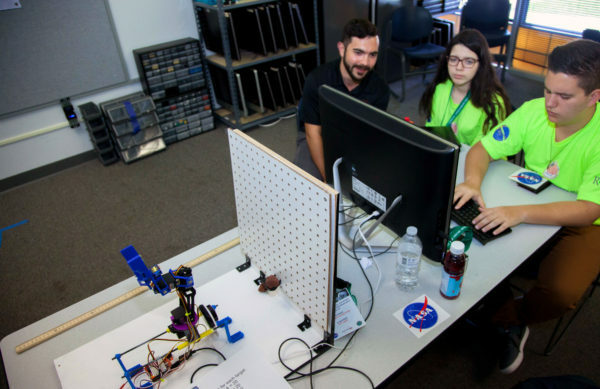 Our NASA Trips are not just visits to the NASA centers, but we engage our students in specialized camps and workshops on Rocketry, Robotics and Near Space Investigation. These programs use innovative technologies and ideas with the background of space exploration to make the most of their experience. 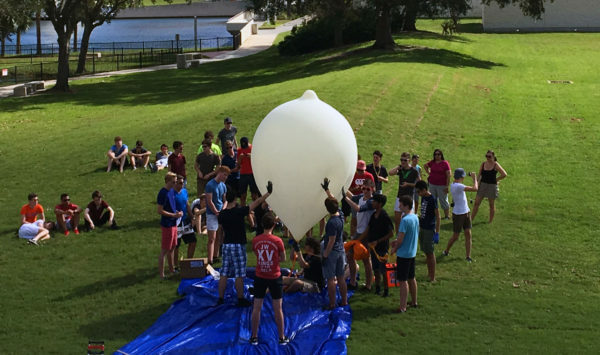 These workshops are the most engaging and mentally stimulating part of their NASA Trips, as students plan, experiment, test their designs, analyze and infer results, and see their ideas turn to reality in action. Talking of inspiration, what better than to have lunch with an Astronaut! 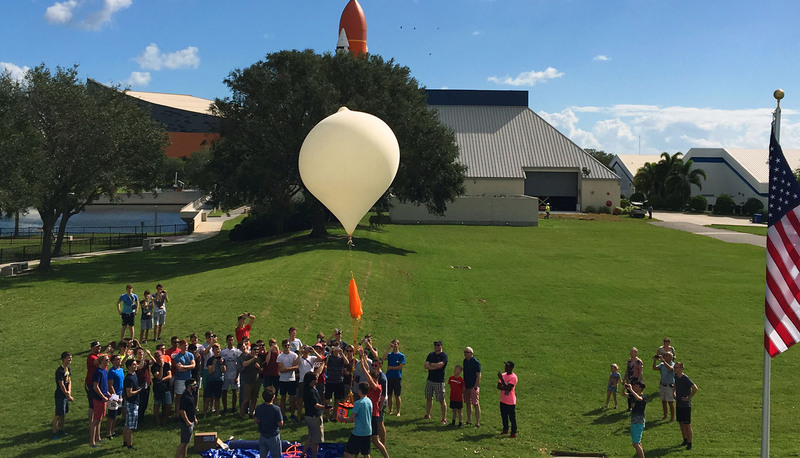 During our NASA Trips, participants get to interact with a veteran member of NASA’s Astronaut Corps in an informal environment while enjoying a delicious meal. An impressive roster of astronauts appears, including Al Worden, Bob Springer, Bruce Melnick, Charlie Walker, Jon McBride, Wendy Lawrence and Winston Scott. While lunch is an interesting way to connect, the magic of the technology of crystal-clear, 3D IMAX® cinematography on the world’s only twin IMAX screens is a mind-blowing experience during these educational tours. These screens are each an astounding five stories tall. The visions of NASA’s plans of deep space exploration are enough to want you to be there. This might easily be the best experience of NASA Tours. If experience was the only medium of education, the Shuttle launch experience will qualify to be the best component of educational tours. You experience what it is like to be a real astronaut. Veteran NASA astronauts call it the next best thing to an actual space shuttle launch – Shuttle Launch Experience®, located inside the Space Shuttle AtlantisSM attraction. Beginning from the pre-launch briefing to entering the crew cabin and strapping in, to ‘getting vertical’ in an all-too-real simulation of the space shuttle’s eight-and-a-half-minute ascent into orbit. Experiencing the g-forces, the sensation of weightlessness and getting that breathtaking view of earth against a black starlit sky, this experience makes for the perfect NASA Trip.